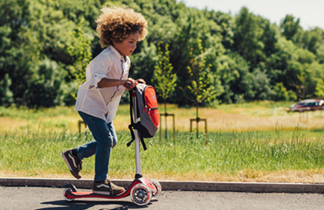 The LED Safety Flash Light is compatible with all Globber scooters, enabling riders to be clearly seen to ensure safety. 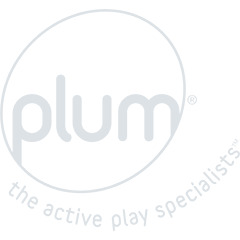 Using the provided clip, the flexible silicone light is easy to attach to any Globber scooter. The white LED light is multi-function and can operate as a continuous beam or as a flashing light. 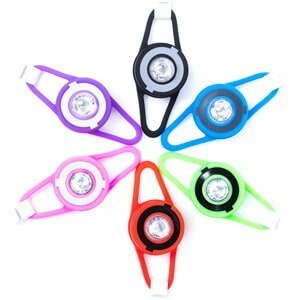 The Globber Safety Flash Light for Scooters comes in an array of 6 exciting colours. Will you choose one that matches the colour of your scooter, or dare to be different? Personalising your scooter makes it easier to identify. 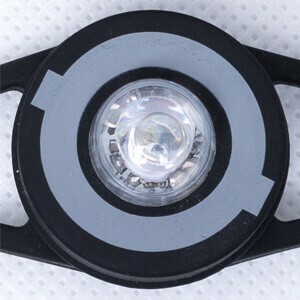 The safety flash light has 2 useful lighting functions. The bulb acts as a button that you can press to easily switch between functions. The first function is a constant beam, whilst the other is a flashing beam. Pressing it a third time will turn the light off. 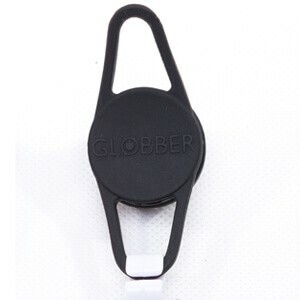 The Globber Safety Flash Light is powerful enough for you to see where you are going in the dark, yet has a long battery life. 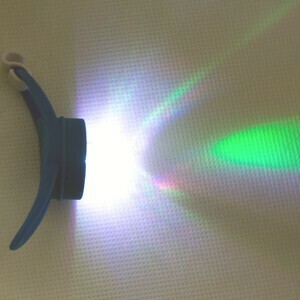 The bright light will also ensure that you are seen by others in the dark - a life saving feature. The safety flash light has a soft Silicone skin which wraps around the scooter shaft and hooks into the retaining clip provided, ensuring a lightweight, non-slip solution.